I think it was inevitable that I would write a post like this one at some point. I don’t know why today is the day. Everything I am about to put into words is about today, and I might change my mind and opinions about this by tomorrow already. 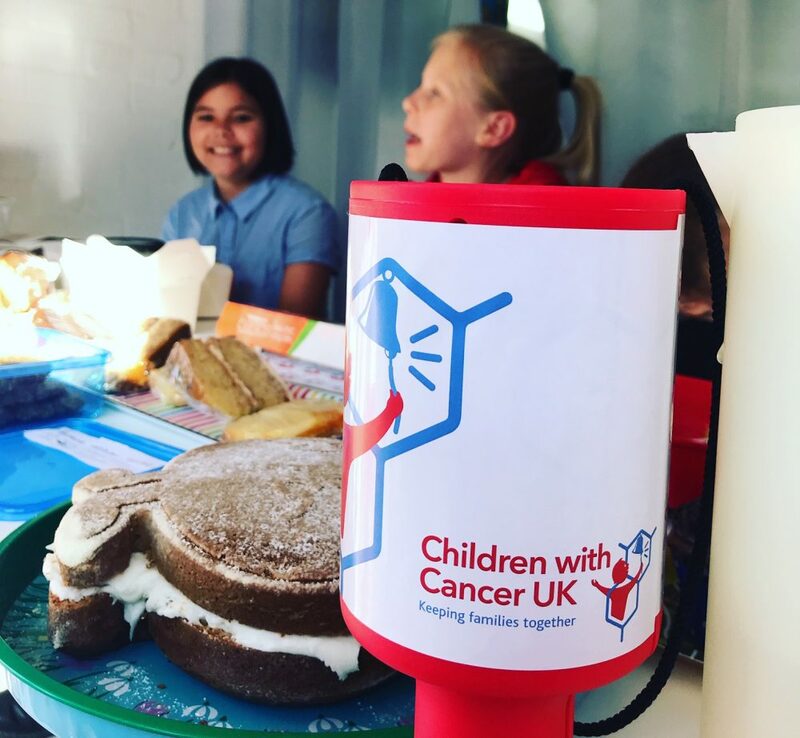 We have been invited to a special afternoon tea, by Children with Cancer Charity, who have also hosted last years’ Zippo Circus event, you might remember my blog. It is going to be held at the House of Lords, an event to celebrate and acknowledge the scientific advances made by researchers in the field of childhood cancers. Lyra, who in her own words, has ambitions to become “a scientist” is excited to meet some “scientists”. She told me that she is going to ask them why Vega is ill.
At the same time, Macmillan Cancer Charity have this week published a report that projects 50% of Britons will face cancer during their lifetime by 2020. A few months ago I wrote a rather impromptu reader letter to a magazine, my reaction to a Pro/Cons debate about childhood vaccinations. The debate highlighted, on both sides, the need to either vaccinate or not vaccinate for the benefit of the child to be vaccinated/ not vaccinated. I wrote a personal letter about our situation and that sometimes things are not quite as straight forward as for or against. I wrote that I was faced with making many decisions that weren’t easy or straight forward and that the question of vaccinations involved many more people than just the child in question. By all accounts it was a very personal observation. The following issue of the magazine was published last week and someone had taken the time to reply to my letter, in great depth. The lady who responded wrote about her choice not to vaccinate, a very passionate and well researched response. She wrote that one of the reasons she chose not to vaccinate was the fact that vaccines and their “ingredients” are cancerogenic. Although she never actually wrote it down, I felt she was implying that the MMR vaccine I agreed to administer to Vega could very possibly be the reason why she has cancer. So my week has been full with this. Thoughts revolving around cancer, and why we get it. Why, out of all the children in the world, Vega got it. Of course I have wondered the same thing. Over and over, during my sleepless nights, cradling my sick child, while holding sick bowls, while watching yet another bag of chemo dripping into her tiny veins. I have thought about the food I ate while I was pregnant, the urban environment we live in, the congested stinky London air, the wifi, the electro smock in our flat. I thought about the meat we eat, the diary we drink. And yes the vaccines. Of course I thought about the vaccines. Hell, during our worst times I thought I didn’t deserve her. That it was fate she got ill, because she was supposed to be a star and not a little girl. As a mother I am living with the fear, the guilt, the possibility that I did something wrong, made a decision at one point that made Vega ill. It doesn’t stop at diagnosis either. I can now torment myself with the question of treatment choices. Did I do the right thing when I signed the consent to commence chemotherapy? Should I have taken her to South America where they know the truth about cancer and have a simple cure, based on diet and herbs, untouched by the huge pharmaceutical companies that rule the market in the Western World, and whose goal it is to keep people sick and their pockets full. What about all the blood products? Should I have refused? And the antibiotics- arrgh the bloody antibiotics! But really. Of course I have thought about all this. And clearly even Lyra is thinking of it. We are all wondering why. Why Vega, why us? I don’t know. And I have learned this last year that tormenting myself about it really doesn’t get me any closer to the answer.